Research activities: Discovery of novel enzymes for improved biomass conversion and biorefinery processes, with specific focus on generating value from crop residues and from marine, agricultural and industrial side streams and waste products. Development of the new sequence analysis method (for fast track discovery of new proteins and peptides, predicting function directly from sequence), based on identifying and using conserved, unique peptide patterns. Use of such sequence analysis at meta-level, combined with MS spectra, bioinformatics phylogenetic analysis and enzyme activity screening, for elucidating and mining secretome composition of microbial biomass conversion. New: enzyme discovery from ancient fungi and from Nature´s biomass conversion hot spots. Aspects of relevance for climate change mitigation, circularity, responsible consumption, bioethics, and SSR included in all studies. Current project portfolio: Supported by EU Horizon 2020, International Research organization and Danish national research funding. 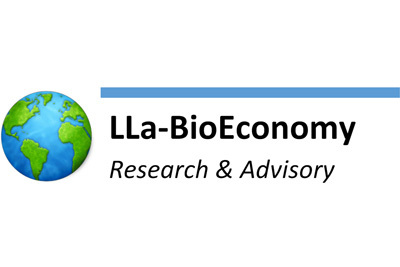 Advisory roles: Primarily within the area of Bioeconomy, spanning across research, innovation, enzyme and biorefinery technologies, IP/knowledge management, biomass-valorization, climate change mitigation and adaptation, business, strategy, collaboration, policy, implementation, internationalization, Sustainable Development Goals, and communication.